A year ago, Israeli Prime Minister Binyamin Netanyahu intervened in US politics in a big way, addressing a Republican-dominated Congress and lobbying it against the UN Security Council deal with Iran forestalling that country’s civilian nuclear research program from ever becoming militarized. Netanyahu’s startling direct intervention in US policy-making crashed and burned, since President Obama was able to sign on to the JCPOA last summer and make it stick. Republicans were unable to undo the deal, then or ever after. That Netanyahu functions as a US Republican even as he heads a foreign state disturbed many prominent Democrats, including pro-Israel ones. 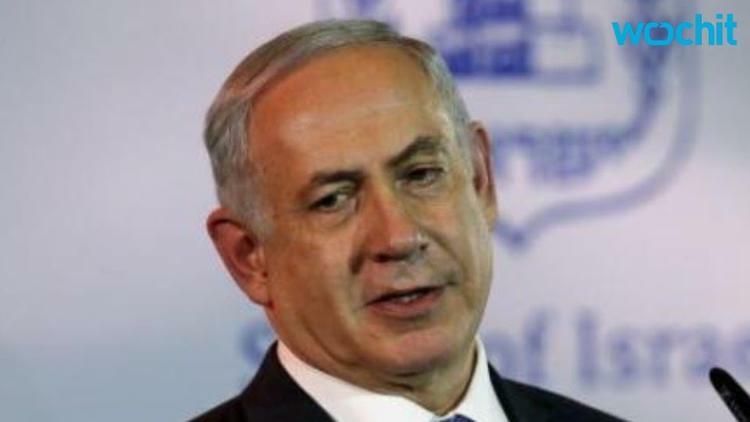 Now Netanyahu has canceled his annual trip to appear at the American Israel Public Affairs Committee (AIPAC). Not only has he bailed on AIPAC, but he thereby more or less declined a White House dinner invitation. One possible reason for Netanyahu’s absence is that, having declared himself an active Republican last year, he would inevitably be asked this year which of the candidates he supports. That brings us to the other problem with the GOPization of Israel, which is that the frontrunner, Donald Trump, speaks of being even-handed as between the Israelis and the Palestinians, which is against everything Netanyahuism stands for. Trump does not need the donations of rightwing Jewish Americans such as Sheldon Adelson, and nor are they being proffered to him. Chemi Shalev of the Israeli newspaper Haaretz (The Land) thinks that American Jews on the whole won’t vote for Trump because of his far rightwing rhetoric. Most American Jews are diehard Democrats, and many are liberals and leftists. A small minority, mostly very wealthy, votes Republican, but that proportion could virtually evaporate with a Trump candidacy. The unwisdom of Netanyahu arrogantly putting himself at the center of US policy-making and of his siding so openly with one party over the other is now on full display.